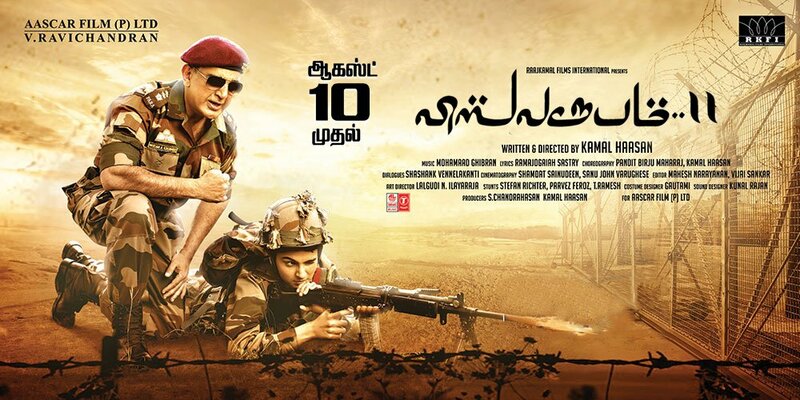 Expectations of Kamal Haasan’s upcoming action thriller Vishwaroopam 2 is breaking the roof day by day. Team is actively promoting the movie all over India for the past few weeks. 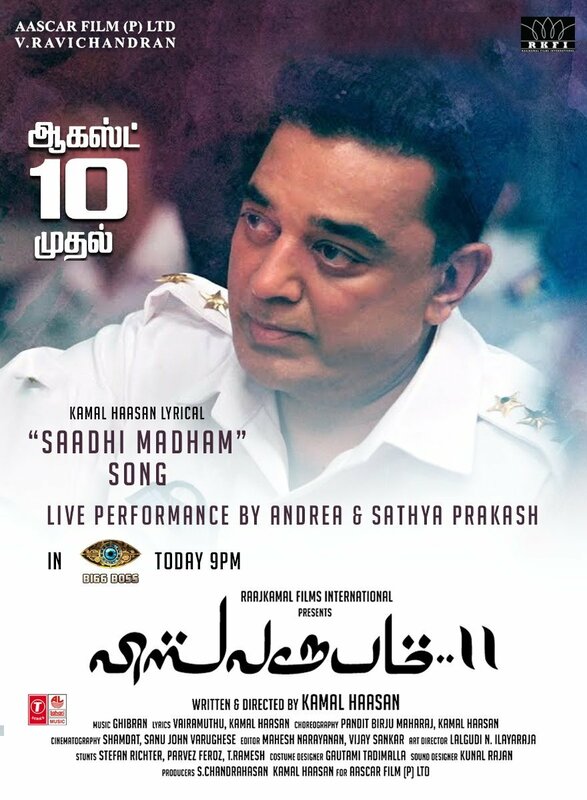 Yesterday, third single song from the movie named ‘Saadhi Madham’ came out and has been getting great feedback from the fans and trending in social platforms too. The was sung by Andrea Jeremiah and Sathya Prakash, they will be performing the track in Vijay TV’s Bigg Boss show tonight. Also, the super exciting latest news is that the second trailer of the movie will also be releasing during the TV show today night at 9pm.